Interested in getting involved with the Southern Conservation Trust? 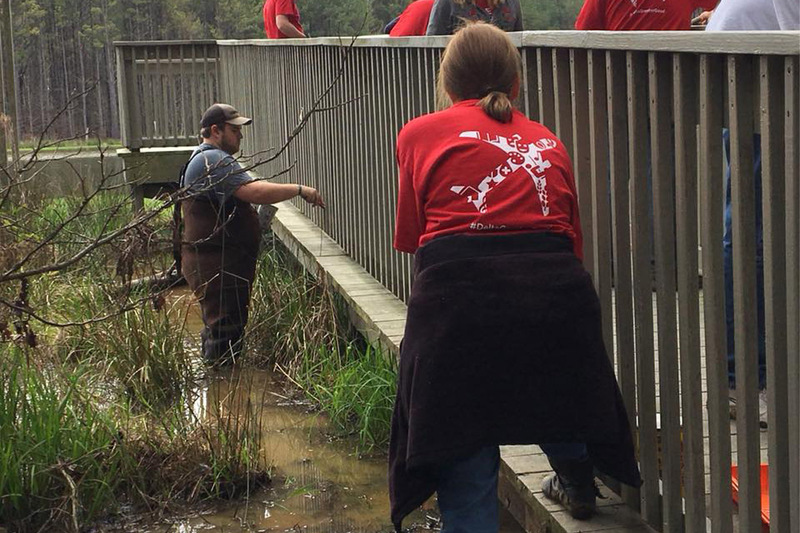 We have several ways you can help us at the Southern Conservation Trust. Keep an eye out for upcoming volunteer days to fix up our nature areas. The location of these will vary monthly and the activities will vary based on current needs. Throughout the year, we also put on a variety of events and many of these would not be possible without volunteer help. 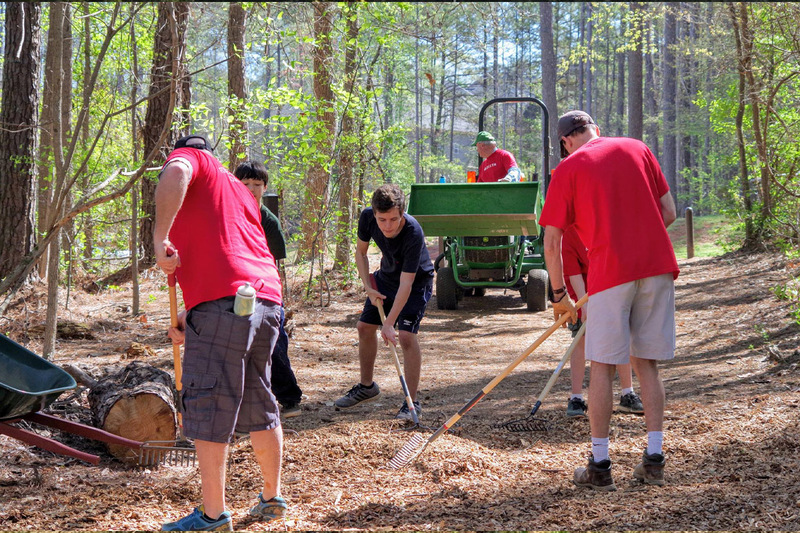 See all upcoming volunteer opportunities here. 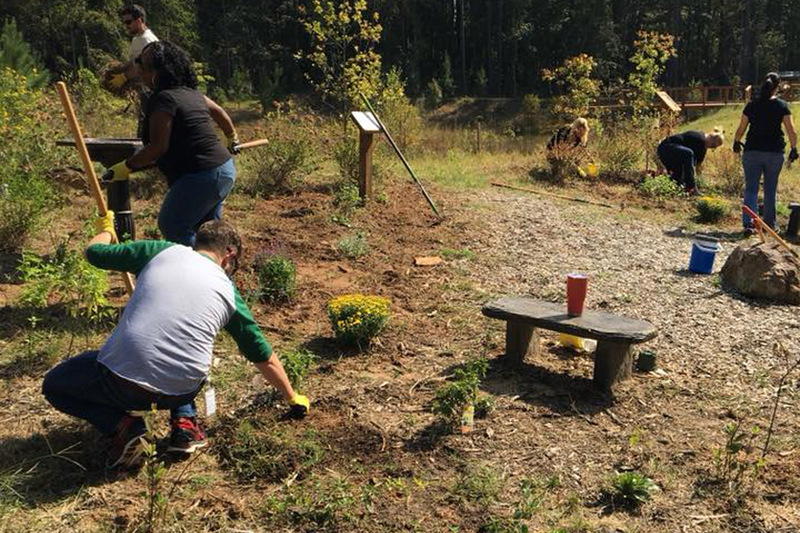 Our Park Partners program allows volunteers to become ambassadors at one of our nature areas. Learn more about this program here. 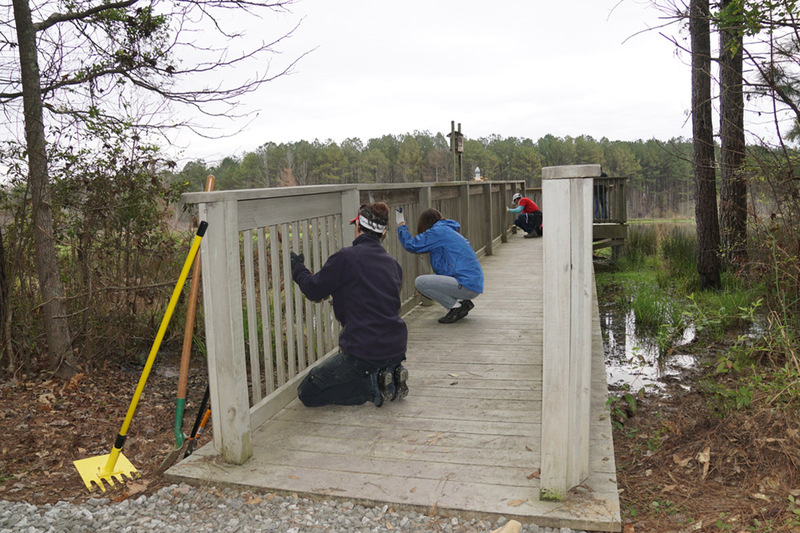 If you are interested in volunteering with the Southern Conservation Trust, please fill out an application here or email volunteer@sctlandtrust.org.